Terrific Tuesday Tax Tip – What Is Inheritance Tax? This month we are focusing on: Inheritance and Property Tax And this week are looking at: What Is Inheritance Tax? Inheritance tax is the tax paid on assets (after inheritance tax allowances are deducted) left when someone dies. 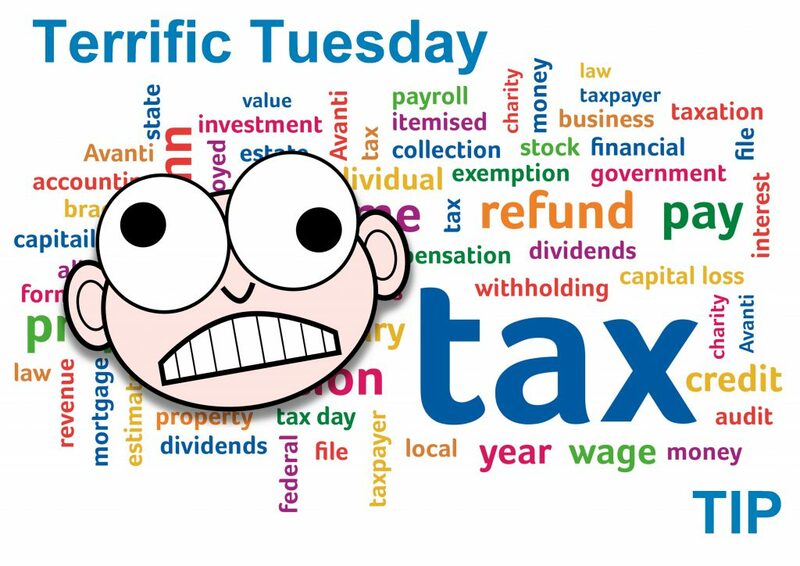 As Benjamin … Continue reading Terrific Tuesday Tax Tip – What Is Inheritance Tax?